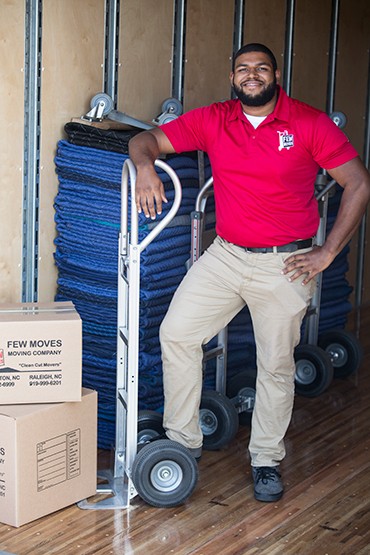 Meet our team in Wilmington NC and Raleigh NC. 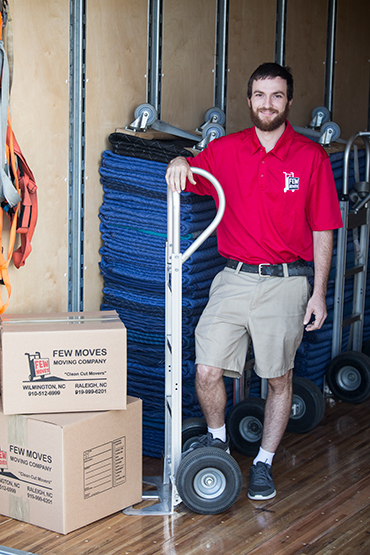 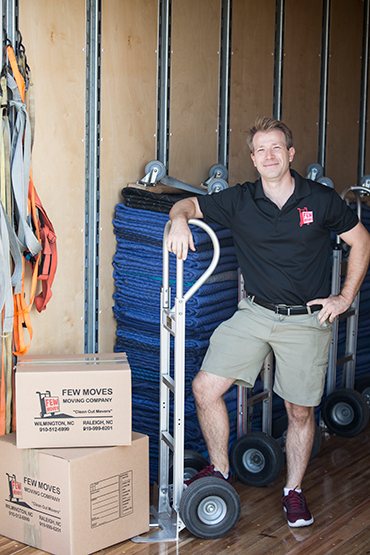 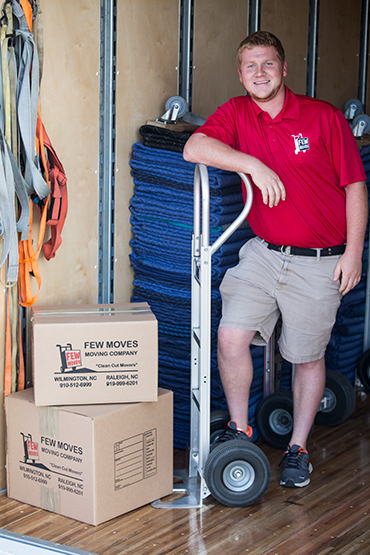 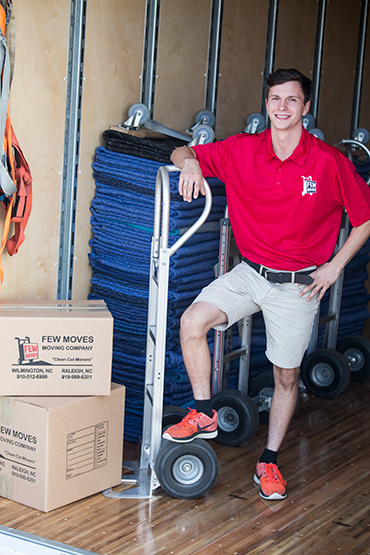 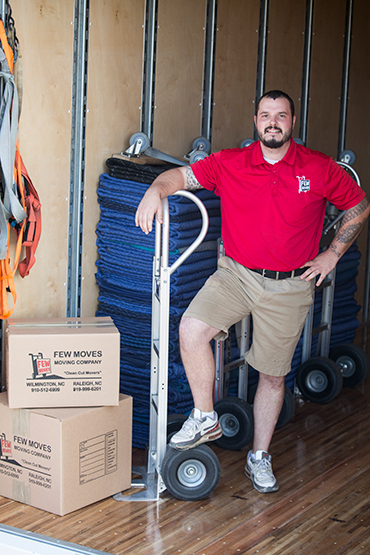 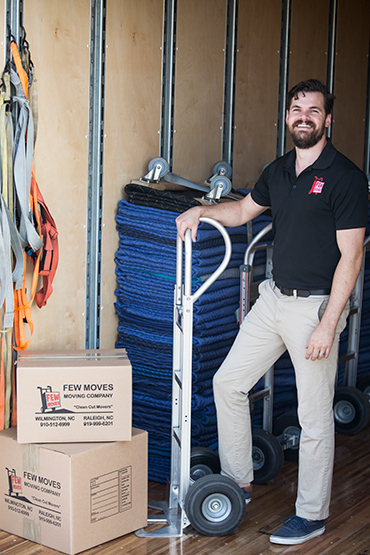 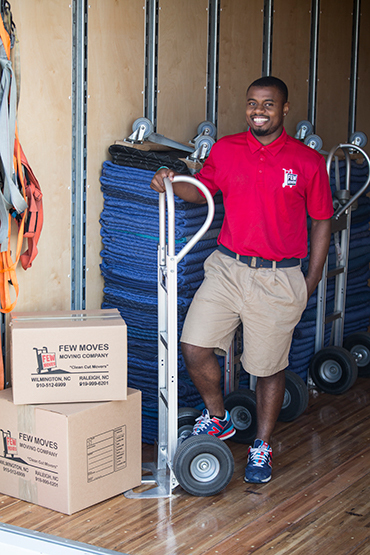 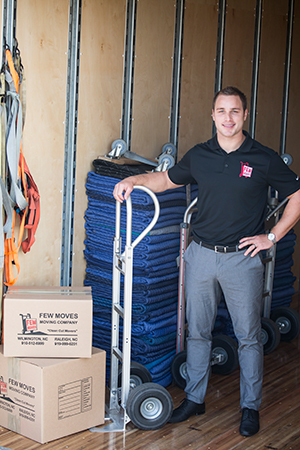 Meet the guys who will be completing your move. 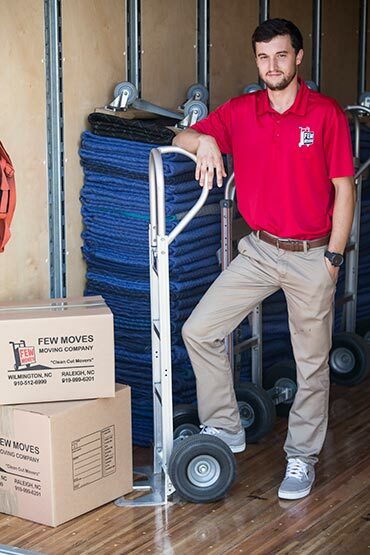 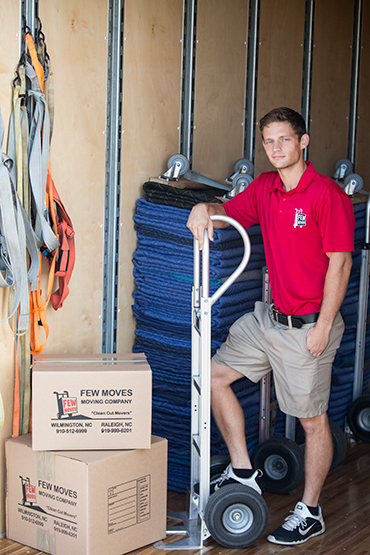 They pride themselves on taking care of your items, moving your things safely, and getting the job done on time.